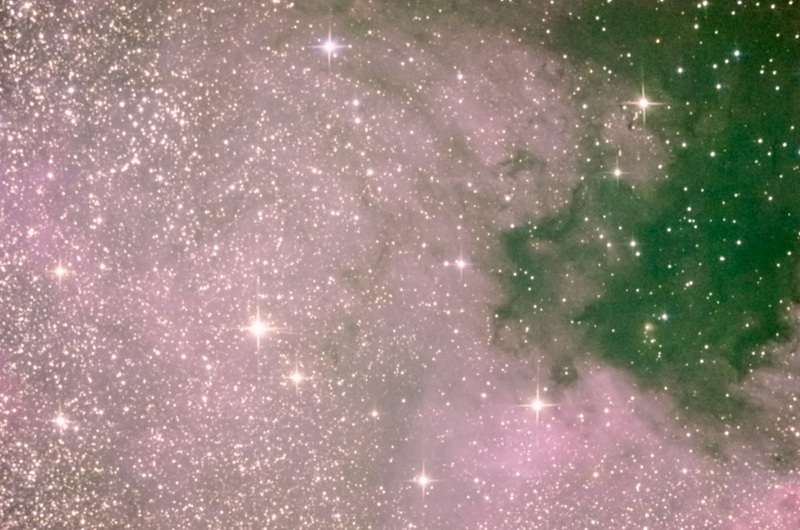 NGC 7000, South America nebula in Cygnus, taken by me from NAO Rozhen. 2 shots composed by 45 frames @ 30s, ISO 51200 with SW 200pds and Pentax k-5. Same processing with DeepSky Stacker and LightRoom. It is obvious that JPG compression is blurring the details but not the noise even at 100% quality. 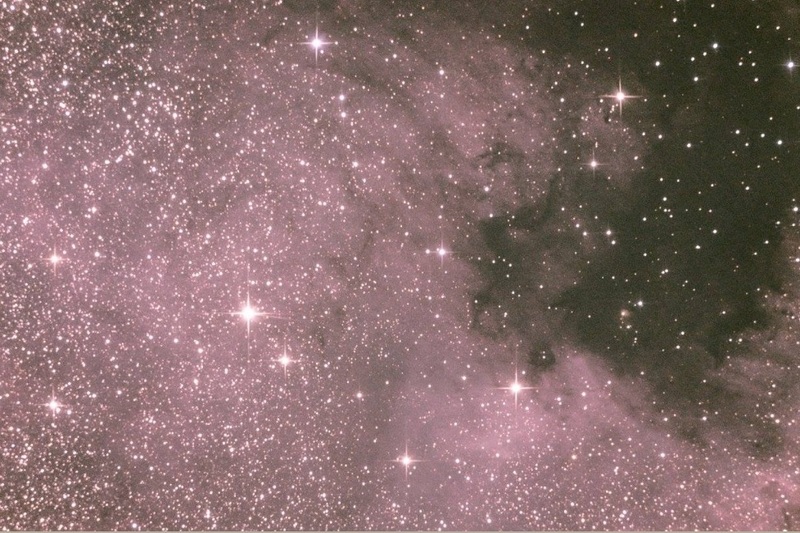 Thus colors in JPG are easier to restore due to the less color depth – 8 bit per Chanel. The same as your screen. So as conclusion I may say always use RAW. The difference is significant.